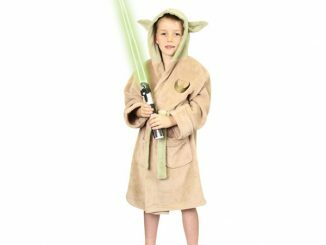 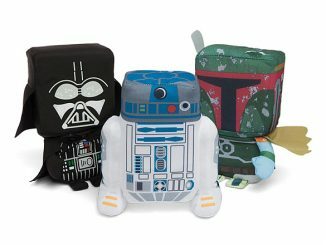 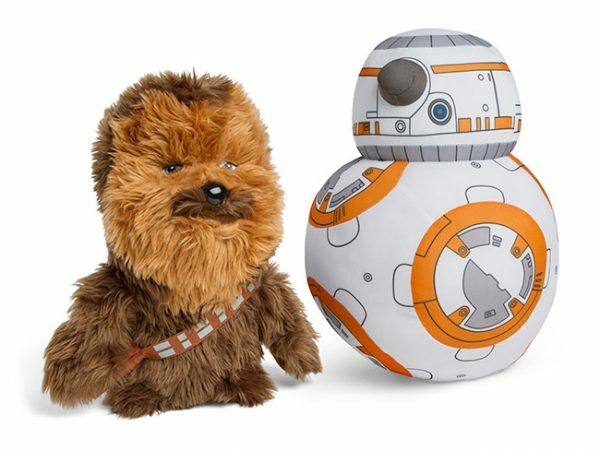 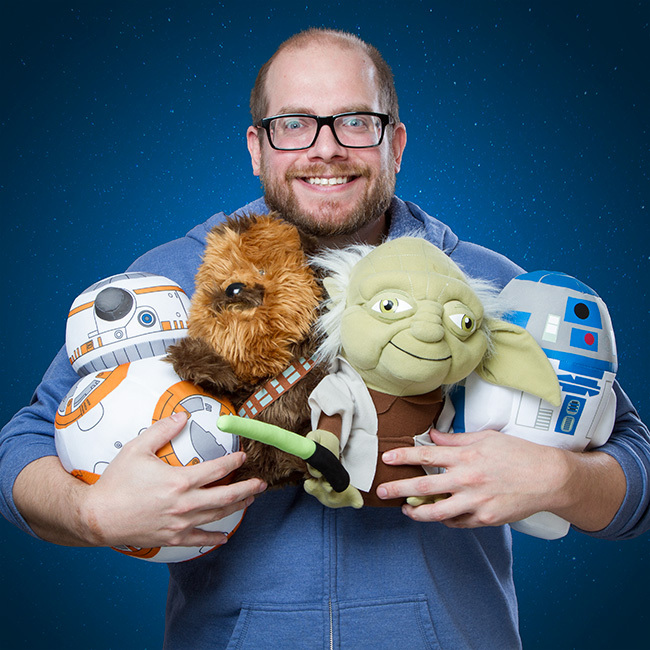 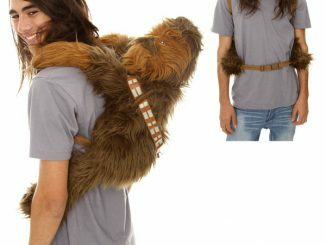 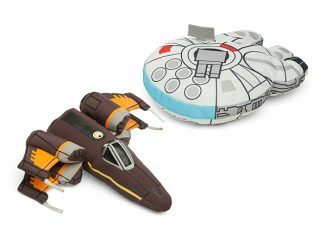 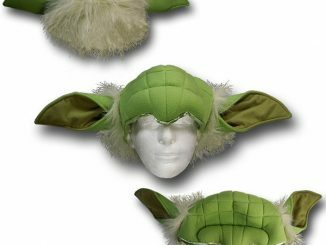 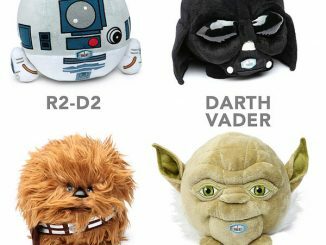 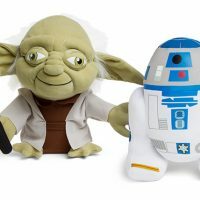 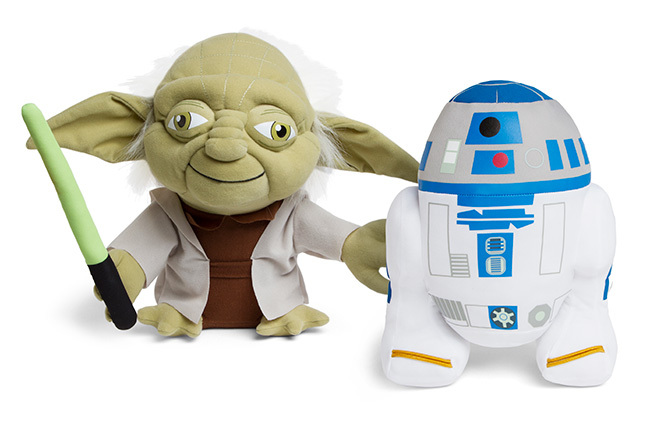 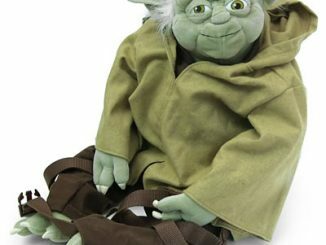 These Star Wars 12-Inch Plush Toys are Star Wars characters that you can cuddle with. 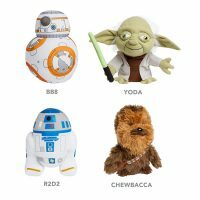 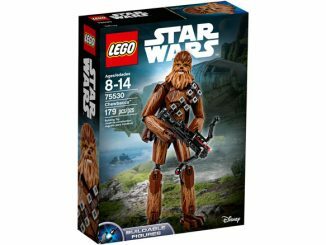 You can choose from BB-8, Chewbacca, R2-D2, and Yoda. 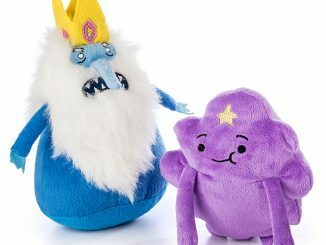 They are super-deformed to make them extra cute. 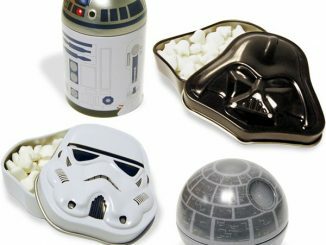 You need these in your life and they make a great gift. 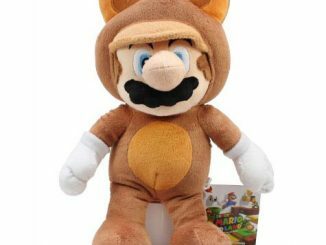 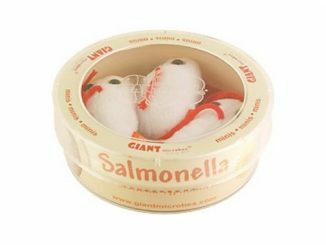 With so many cool plush toys out there to choose from (like the 12″ Minifigure Lego Plush, the Domo Mustache Plush, and the Scott Pilgrim Plush), sometimes you just have to be different and give your child this Tub of 3 Salmonella Plush Toys.